This quick-to-prepare overnight casserole features French bread soaked in an eggnog custard. 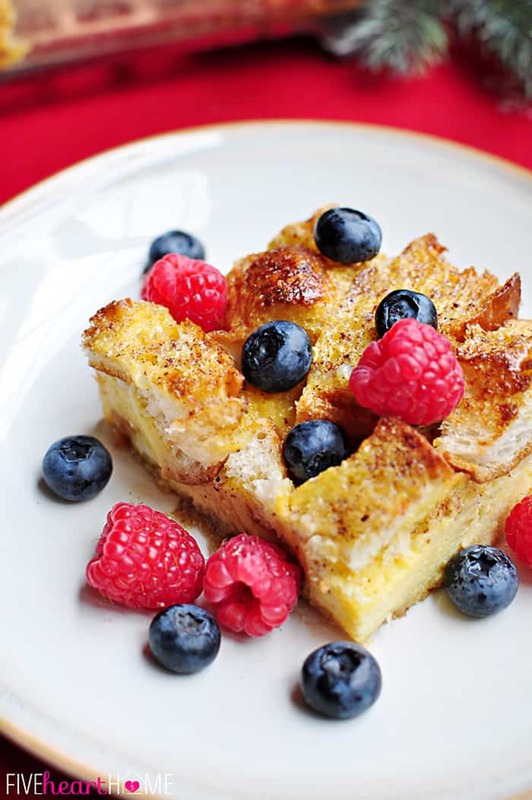 In the morning, simply pop it in the oven for a special holiday breakfast that’s perfect for Christmas morning! It goes without saying that Christmas morning calls for a special, festive breakfast. However, around here, that breakfast also needs to be something that I can prep the night before, seeing as how on Christmas morning I’ll be bleary-eyed thanks to two boys who were raring-to-go before 6 a.m. Nor do I want to be stuck in the kitchen and risk missing any of the Santa-induced excitement. 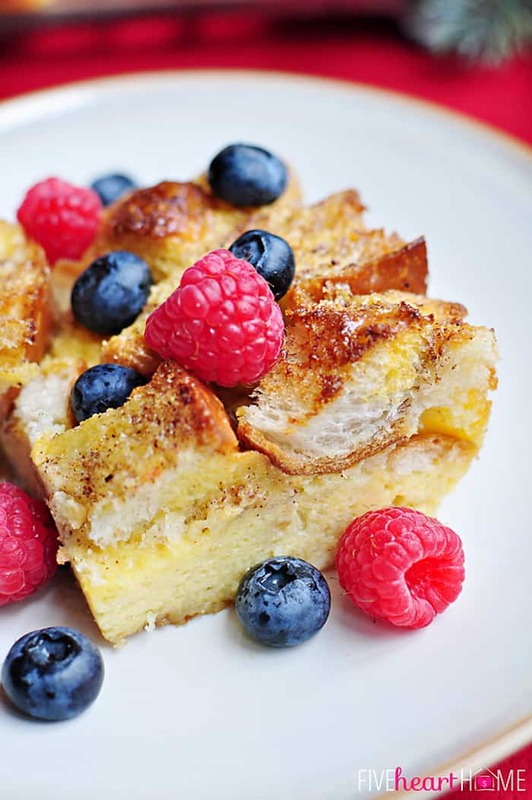 This overnight baked French toast solves both problems at once. It’s quick to assemble before going to bed (you know, at 3 a.m. after all of the toys are put together), and come morning, all I have to do is pop it in the oven to bake while the kids are tearing into their presents. In addition to that, the fact that the bread has been soaked in eggnog and spiced with cinnamon and nutmeg means that it tastes — and the whole house consequently smells — like Christmas. This tasty French toast can be enjoyed straight out of the oven as is…additional syrup is not necessary. Simply pairing it with some fresh berries, or a halved grapefruit, is a perfectly tart counter to the sweetness of the eggnog. Oh, and don’t forget bacon. Bacon is necessary to cut the sugar as well, am I right? 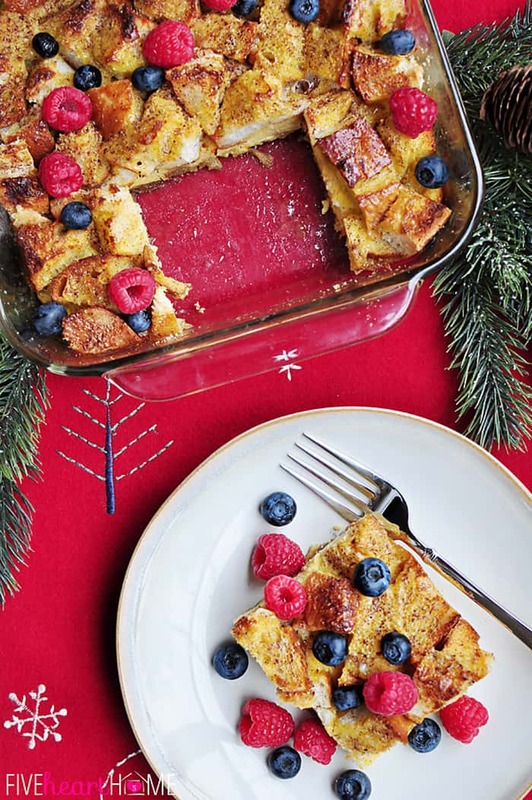 So sometime this December — whether it’s a special school day breakfast, a lazy Saturday morning, a pre-Christmas brunch, or Christmas Day itself — promise me that you’ll treat yourself to this eggnog French toast decadence! 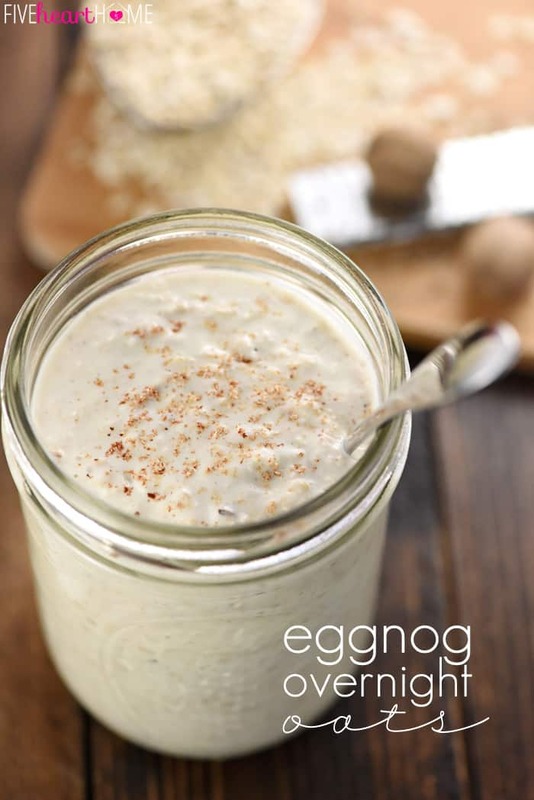 After all, what’s better than a recipe by which you can have your eggnog and eat it, too?! And don’t miss the video below to watch how easy it is to put this recipe together! This quick-to-prepare overnight casserole features French bread soaked in an eggnog custard. In the morning, simply pop it in the oven for a special holiday breakfast that's perfect for Christmas morning! Grease a 9- by 13-inch baking dish (or two 8- by 8-inch baking dishes) with butter or coat with nonstick cooking spray. In a medium saucepan, melt butter over medium heat. Stir in brown sugar and maple syrup; continue stirring as mixture comes to a boil. Remove from heat and pour into prepared baking dish. Arrange the bread cubes over the brown sugar mixture. Sprinkle bread cubes with cinnamon and nutmeg, to taste. In a large bowl, whisk the eggs and mix in the eggnog and vanilla. Evenly pour this custard mixture over the bread cubes. Press down lightly on the bread to make sure it's all coated/soaked. Tightly cover baking dish with aluminum foil and refrigerate overnight, at least 8 hours. Remove the baking dish from the refrigerator. Preheat oven to 325°F. Bake, covered, for 40 minutes. Increase oven temperature to 375°F and remove foil. Bake, uncovered, for an additional 5 to 10 minutes or until knife inserted in center of casserole is clean (and mostly dry) and top is puffy and golden brown. 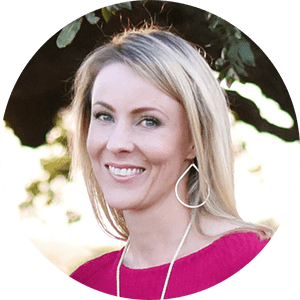 Samantha, I am loving your blog! Keep it up & congratulations. 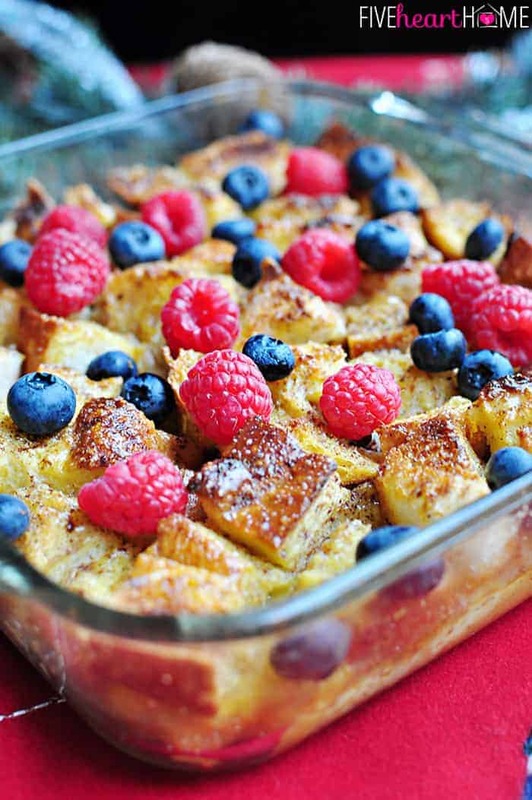 I love French Toast Casseroles! And this one with eggnog sounds delicious! We loved it, Kathy…even the non-eggnog drinkers among us! 😉 I hope you enjoy it, too! I love overnight french toast and this version looks delicious! A great way to start Christmas morning or to serve when company is in town! This looks yummy! 🙂 I’m a new FB and Twitter follower stopping by from Moonlight and Mason jars! Thank you, Christy! We are so happy to have you link up, and thanks so much for the follows! Hope too see you again next week. Have a happy Thursday! This looks so yummy! would be great 4 Xmas Morning! I agree, Krystie…it’s on our Christmas morning menu for sure! Hope you enjoy if you end up trying it! 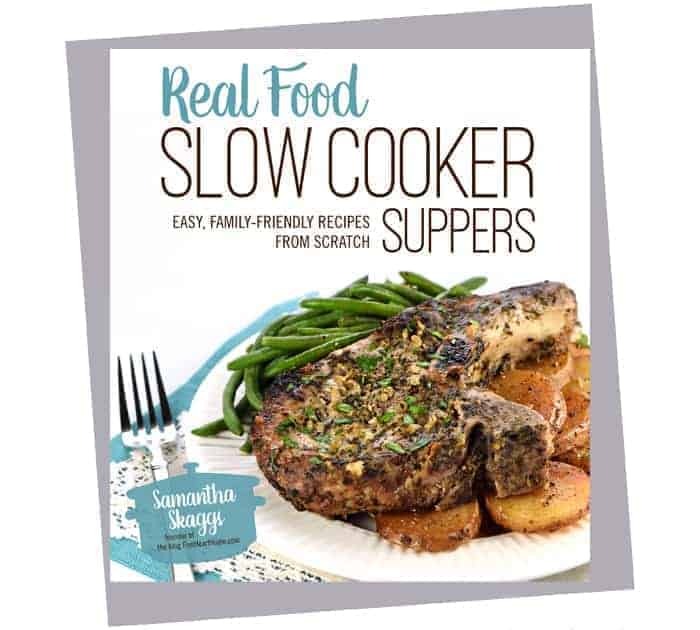 Samantha, this looks great! Berries are in season here year-round so I’ll be sure to pin this to remember if for making soon. 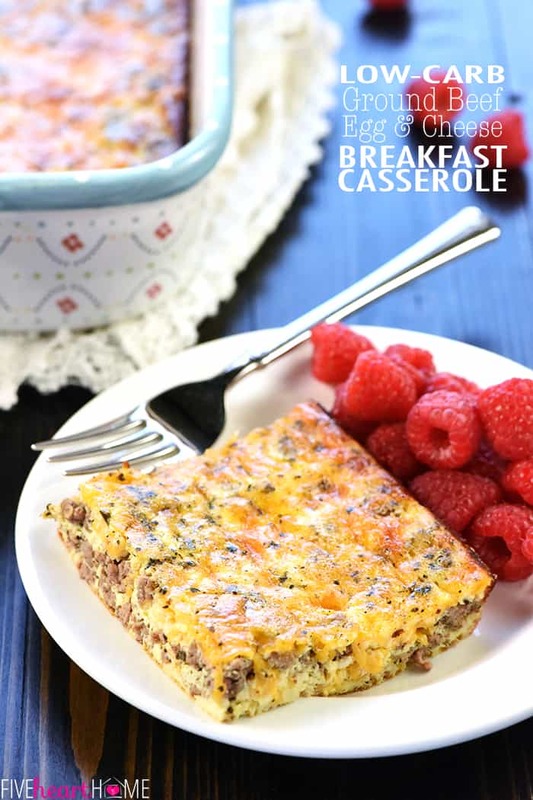 Love overnight casseroles that make mornings simpler. Thanks for sharing. Thanks, Jelli! Like eggnog itself, this recipe is pretty sweet as-is, and I think fresh berries do a nice job of cutting through that a bit. How nice to have access to them year-round! They are hit and miss these days around here. 🙂 I’m glad you stopped by…hope you have a great week! 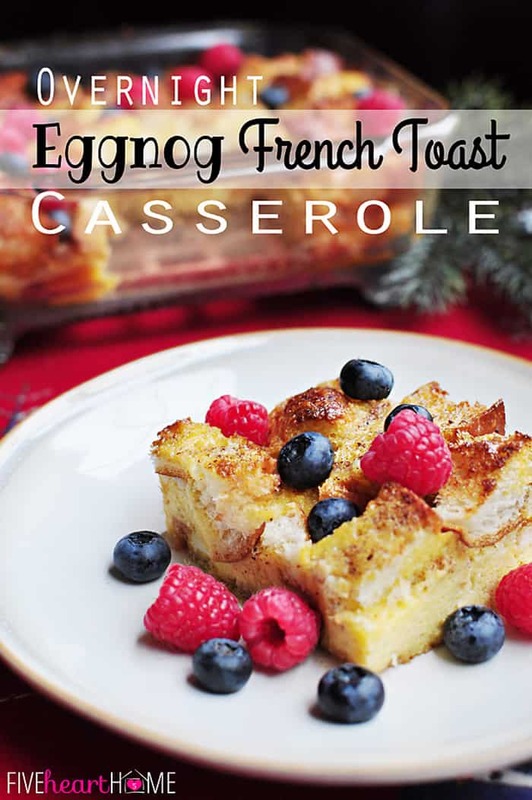 This looks wonderful and would make such a festive breakfast for Christmas! Stopping by from Saturday Dishes! We, Coffee With Us 3, are the ones that will be taking over in January. Thank you for linking up and we hope you continue to do so. Samantha, this sounds amazing! I’m going to attempt it for a Christmas breakfast at work. I’m nervous though…I want it to turn out great. Quick question, how much of the Nutmeg and Cinnamon do you typically use? Hi Jaime! Honestly, I’ve never measured them! I just do a moderate sprinkling of cinnamon over the top of the whole casserole, and then a very light sprinkling of nutmeg. I really don’t think you can go too overboard with your cinnamon sprinkling, but it is possible to use too much nutmeg. If I had to guess, I’d say I use about 2 teaspoons of cinnamon and 1/2 teaspoon of nutmeg? But honestly, that’s a guess…I will try to remember to measure next time and report back! Congratulations…this post was featured on Create It Thursday #33! Thanks for sharing such a great idea with us last week! Thanks so much, Leslie…I really appreciate the feature! And thank you for hosting each week…you put on a great party! Hope you have a great weekend and a wonderful Christmas! Wow…thank you for the feature, Gloria! And I really appreciate you stopping by to let me know! I so enjoy y’all’s party each week. 🙂 Glad to hear that you’re an eggnog fan, too! I can’t get enough of the stuff, and I’m sad that it will be coming to an end soon! Hope you’re having a great weekend! Thank you, Kelly! 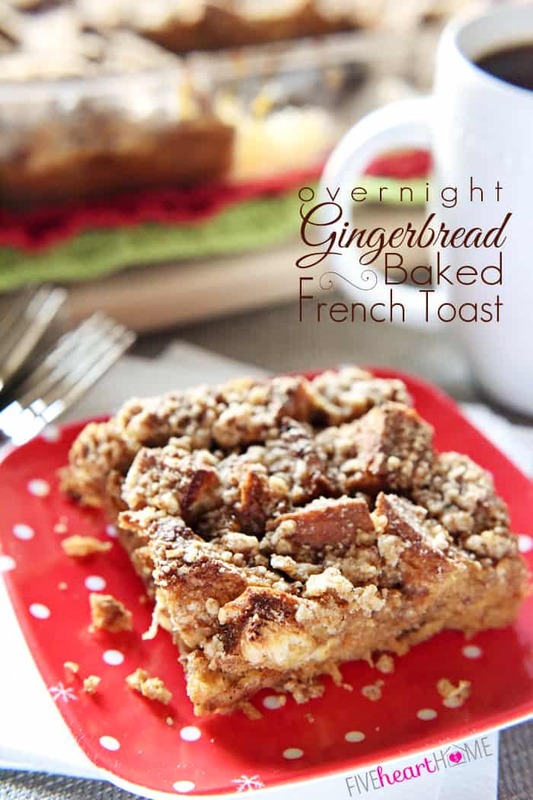 If you already have leftover eggnog, it sounds to me like making this French toast was meant to be! 😉 I really appreciate the pin…have a wonderful Christmas! Served this for my extended family this Christmas morning and it was delicious! Thank you so much for sharing this, this will be our go to Christmas brunch recipe for years to come. Yay! I’m so happy to hear that, Amy! We had this dish for Christmas breakfast this morning as well. 🙂 I really appreciate you coming back to let me know that y’all enjoyed it…hope you had a wonderful Christmas! I made the eggnog french toast & it was delicious!!!! Only problem – how do I make it all year round. Can’t find the eggnog. What can I use???? Hi, Virginia! I’m so glad to hear that this recipe was a hit! To make it year-round, you could always make a batch of homemade eggnog. Paula Deen has a good recipe, or a Google search will turn up many others. 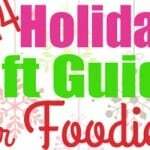 You could always scale down the recipe to the amount that you need, and you wouldn’t have to worry about the raw egg factor that is usually inherent in homemade eggnog since it will end up getting cooked in the French toast anyway. If you don’t want to go to the trouble of making actual eggnog, you could just substitute whole milk, half-and-half, and/or cream for the eggnog. But first sweeten it with sugar, vanilla, and nutmeg (to taste). I’m willing to bet that by the time the French toast is baked, it will taste eggnog-ish! For two cups of milk/cream, I would probably start with 1/4 cup sugar, 1 tsp. vanilla, and a sprinkling of nutmeg. Taste and add more sugar depending on how sweet you like it. Please do let us know if these substitutions work out to your liking! Good luck, and thanks for the great question! Wowzah! This was so yummy-I really like eggnog but had never considered baking with it. Thank you so much for sharing this recipe. I made mine with the Pioneer Woman’s cinnamon bread instead of regular french bread because it is what I had. I would definitely say to serve this with berries as it was a bit too sweet without them. I forgot to serve it that way but on my second round (don’t judge me, I’m literally ten months pregnant) I put raspberries and skipped syrup-PERFECT!! Thanks again!! Yum, Michelle…I bet this recipe was great using cinnamon bread! I can see how that would make it a bit sweeter, though, so I’m glad the raspberries helped balance everything out. Congrats on your baby and I hope s/he comes SOON…I am sure you are more than ready to meet your new little one! 🙂 Thanks for taking the time to comment and have a great week! 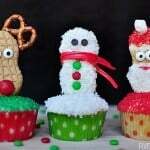 I can’t wait to make this for Christmas morning. One question..does the French bread loaf need to be day old and also, could I substitute egg bread (knotted loaf kind) or is that bread too dense? Just found your site. I made this casserole for Sunday school yesterday. Everyone RAVED and every single bite was gobbled up! Bought enough to make another one this week. Looking through your other recipes this morning and compiling a list to start testing. Take care and have a blessed Christmas. I’m so happy to hear that, Joanna! I hope you find some other recipes on the site to try that you end up enjoying just as much. 🙂 Thanks for sharing your sweet comment and I hope you have a wonderful Christmas as well! I made this last year (2013) for Christmas morning it and was a hit. I actually put the raspberries and blueberries on top prior to baking and it turned out great, I plan on making again here in a few days. What a great idea, Melanie! I’m popping this in the fridge tonight for Christmas morning breakfast tomorrow and I just might have to try baking the berries right on top this time. Thanks for sharing and I hope you have a very merry Christmas! Hi! This looks delicious! 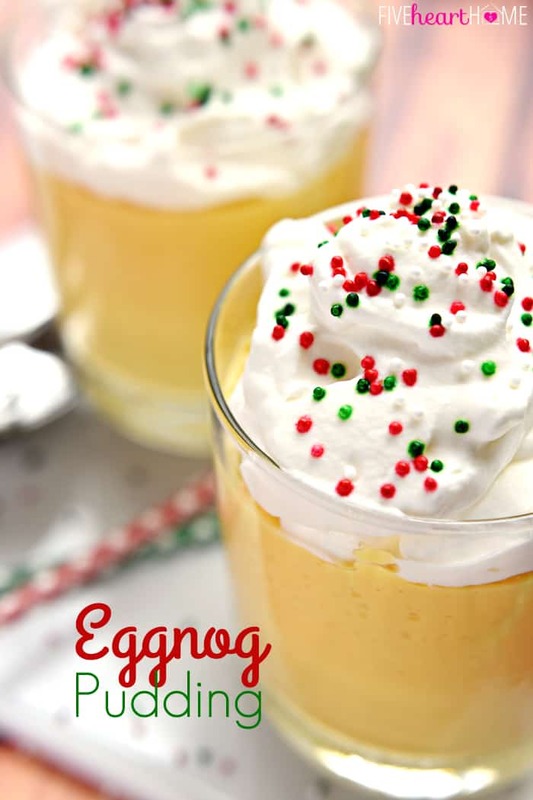 One question – do you use eggnog with alcohol or without?? Thanks! Hi Katie! I’ve only ever made this recipe with non-alcoholic eggnog. However, if you wanted to use spiked eggnog, I don’t see why that wouldn’t work as well. Thanks for the question and hope you enjoy! I used spiked egg nog and will do it again. Thank you so much for this recipe! I made it for Christmas morning and it was outstanding!!!!! My parents said it was the best breakfast they ever had!! Now, I’m trying to figure out what to make for New Years breakfast…..I’m going through all of your recipes now 🙂 Thank you! I’m so happy to hear that your family enjoyed this, Erin, and I hope you find something from the site for New Year’s breakfast that ends up being just as big of a hit! 🙂 Wishing you a wonderful 2015! Wow, what a hit this turned out to be. Thanks so much for this recipe. I’ve fumbled around for years perfecting our Christmas breakfast menu for our relatively large family, the past handful of which have been spent trying variations on french toast, from making my own chocolate swirl bread to other unique suggestions/manifestations, none of which I’d yet mastered but all of which seemed to be painstakingly difficult and time consuming, time not easy to find during the hustle and bustle of the holidays, especially on Christmas day when family members have to run from house to house. And then I happened upon your recipe (thanks to Pinterest) and what a savior I think this turned out to be. So easy to make. Stress-free. And absolutely delicious. This was well received by the 15 or so people who tried it throughout Christmas day. In fact, each person–every single one–went back for seconds and commented how good it was. The immediate family, for whom this really was made (though others came and went throughout the day) LOVED it! They’ve requested that we make this part of our annual tradition. Considering I broke nary a sweat during it’s preparation, I said “done deal!” I did, however, use day old bread (not sure if it made any impact whatsoever but I’ll likely use it again…why mess with a good thing?! 🙂 Thanks again for posting the perfect Christmas breakfast casserole. Happy holidays to you! 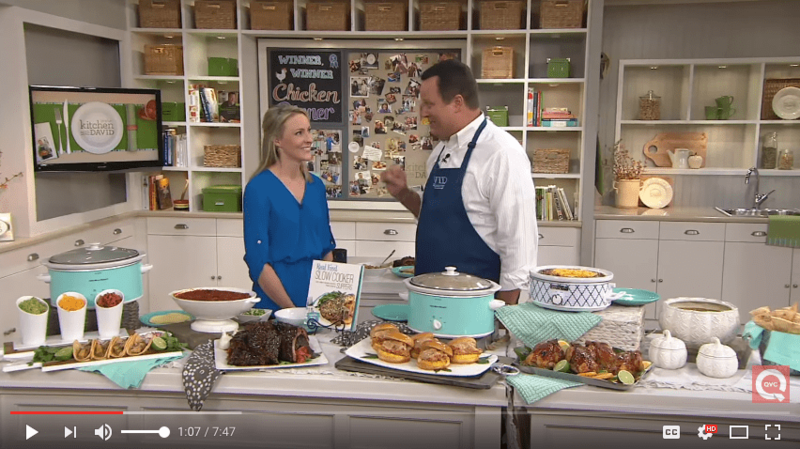 I love that this recipe went over so well for Christmas breakfast at your house, Chris…thanks so much for coming back to share that it was a hit! It makes me happy to hear that it’s going to be an annual tradition for y’all now. 🙂 Hope you had a wonderful holiday with your family and wishing you a fantastic 2015! Made this yesterday for New Year’s Day brunch. I did switch up the recipe a bit and used some leftover panettone (half and half with the french loaf) and instead of maple syrup, I added a splash of orange juice – nice hint of citrus to pair with the candied fruit in the panettone. It was absolutely delicious and I’m pretty sure it’s my boyfriend’s new favourite brunch recipe. I’m so happy to hear that y’all enjoyed this, Brie! I bet using the panettone and orange juice really brightened the flavor…I’ll have to try that combo sometime. 🙂 Thanks so much for stopping by to let me know how it turned out. Happy 2015! Thank you so much for posting this recipe! My husband and I made it last year for Christmas and we are making it again this year. It is incredibly delicious and eliminates the chaos of putting together breakfast for Christmas day. Do you think this would work with a brioche and challah combination or would one be better than the other? Great recipe! We both loved it and I’ll be making it again. Instead of topping with fresh berries, I added dried cranberries on top prior to baking. So glad y’all enjoyed it, Rebecca! 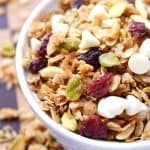 Dried cranberries on top sounds like a great idea…I’ll definitely have to try that sometime. 🙂 Hope your New Year is off to a great start! 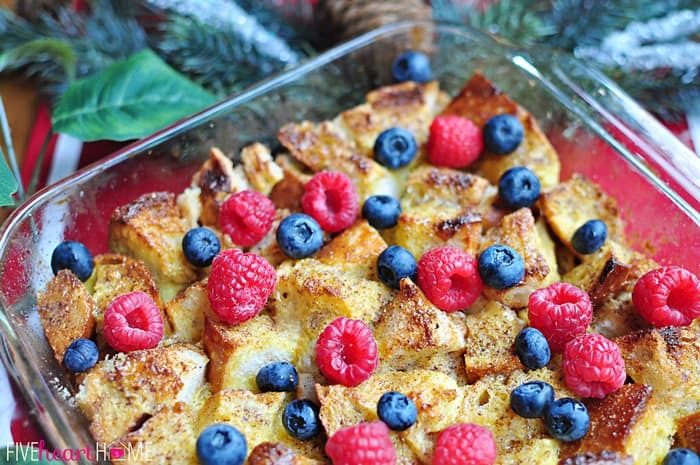 Can i make the eggnog french toast casserole let it soak overnight then freeze it before i bake it? I’m not sure, Barrie, as I’ve never frozen this recipe. I would think you’d definitely have to let it thaw before baking, though. Sorry I can’t help with your question, and good luck if you decide to give it a try! I made this for Christmas breakfast and it was a hit. Will be making it again this weekend, but will using International Delight Cold Stone Creamery Sweet Cream Flavor Coffee Creamer since eggnog has been pulled from the shelves. I hope it turn out Just as great. 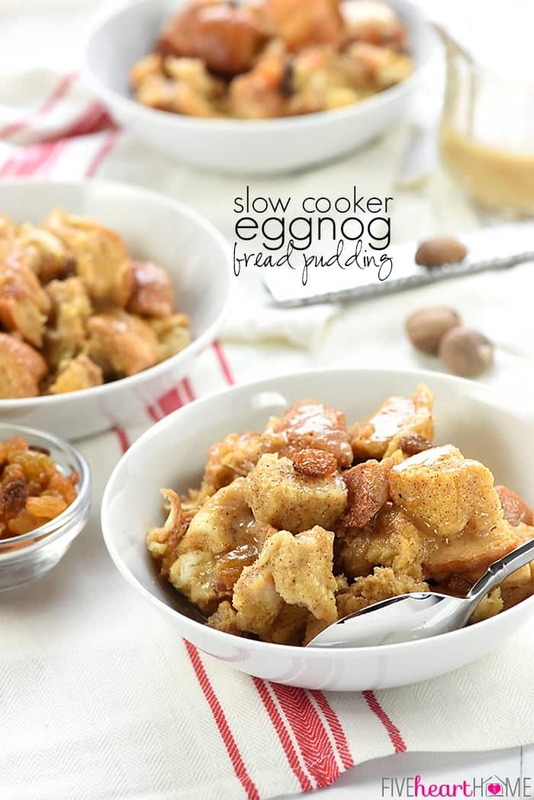 This eggnog casserole was super easy to make and absolutely delicious. Perfect for Christmas morning! I saw a recipe similar to this on TV and wanted to try it but then I couldn’t find it online. I did find this one though and made it this morning. My husband and I are pretty critical of some of the recipes I find online (we usually stick to the old fashioned cookbooks). this is definitley a keeper. Followed the directions exactly and it came out perfect. 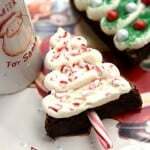 I am going to make up a binder of holiday favorites for my grandkids and this will be included! just wish eggnog was available all year round.